Free Shipping Included! 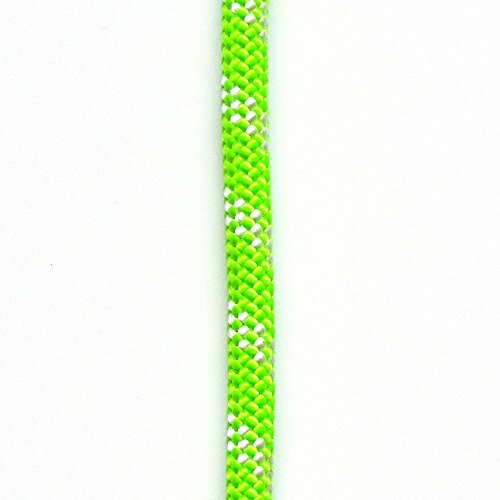 OPG ATAR static kernmantle rescue rappelling rope 11mm x 200 feet high visibility Lime Green UL ANSI NFPA USA by OmniProGear at Wildly World. MPN: OPG_R1161L. Hurry! Limited time offer. Offer valid only while supplies last. ATAR Advanced Tactical And Rescue Rope. A true static kernmantle rope providing dependability and durability in the most demanding environments.